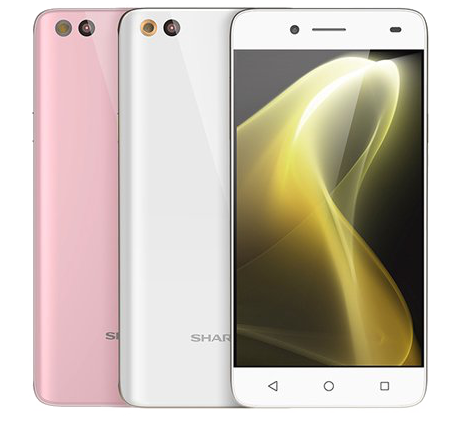 Announced on 25 August 2016, the Sharp Z2 (FS8002) is a SIM-free smartphone launched for the Taiwanese market. 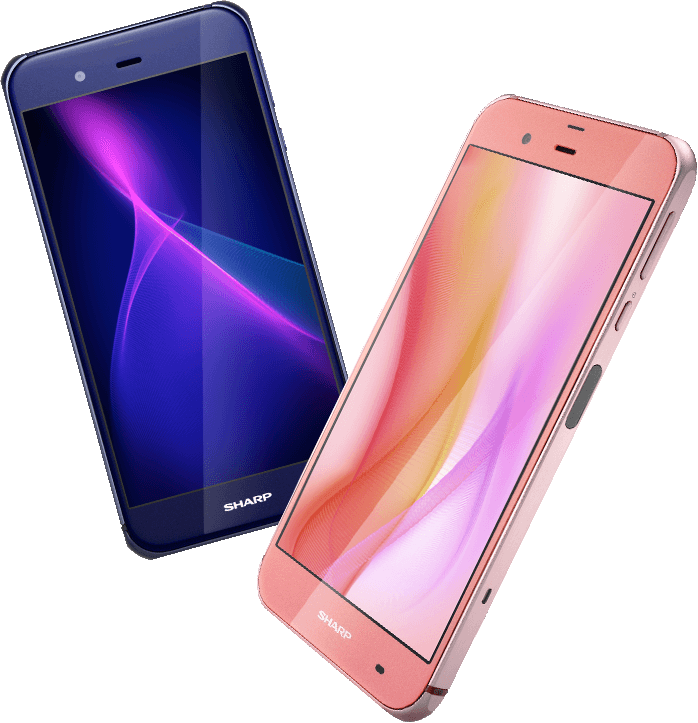 Subsequently, the Z2 was also released for the Singaporean and Malaysian markets. 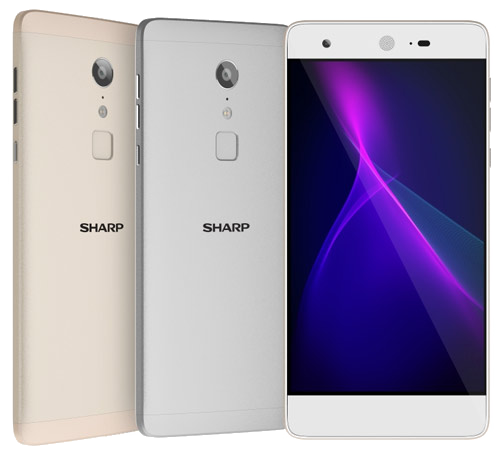 The Sharp M1 is the third phone launching in Taiwan after the aquisition of the majority of Sharp shares by Taiwanese Hon Hai, a.k.a. 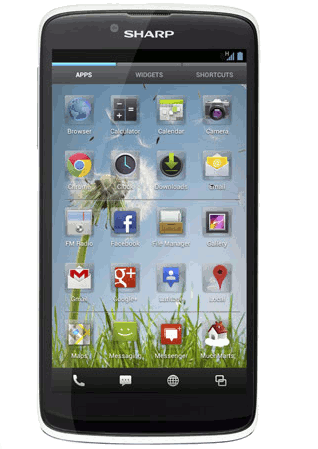 Foxconn. 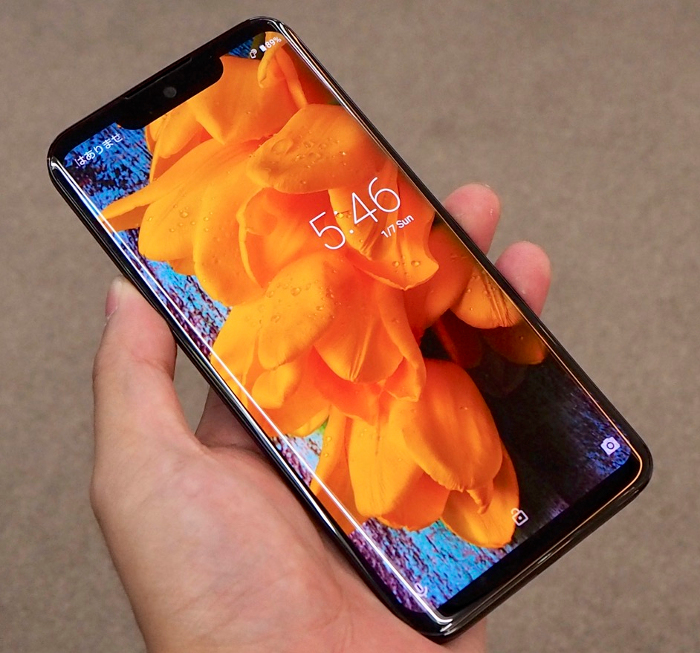 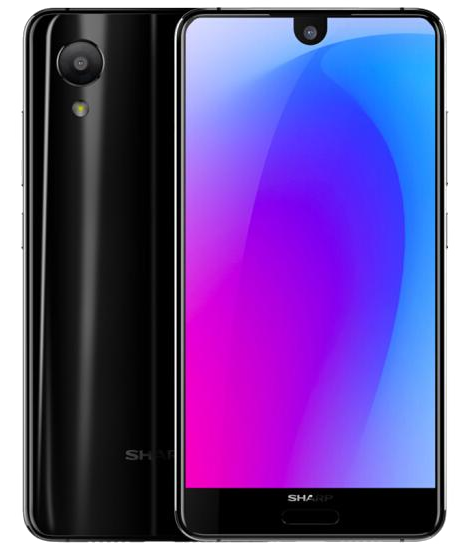 This appears to be a mid-range smartphone utilising a display technology never before seen on a Sharp phone (the Z2 has it as well). 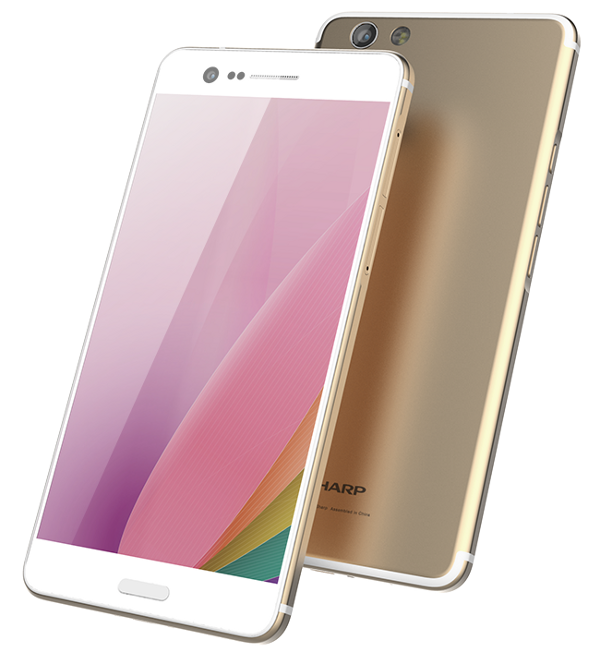 The Aquos P1 is the first phone Sharp are making for the Taiwan market in a few years' time. 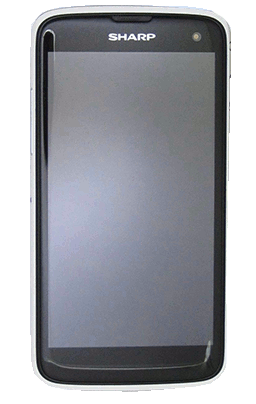 The phone's debut was in early July 2016. 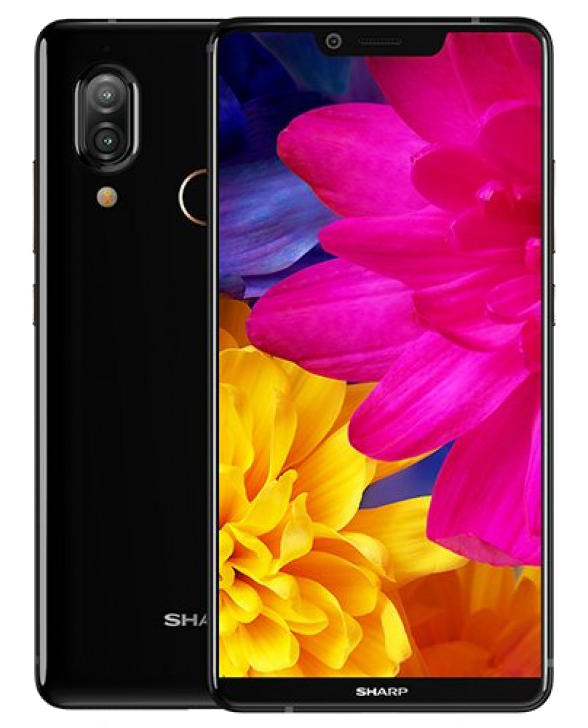 The Sharp Aquos P1 is but a rebranding of the most recent iPhone-look-alikes released in Japan under the Aquos Xx3 on SoftBank, Aquos SH-04H on Docomo, and Aquos Serie SHV34 on AU. 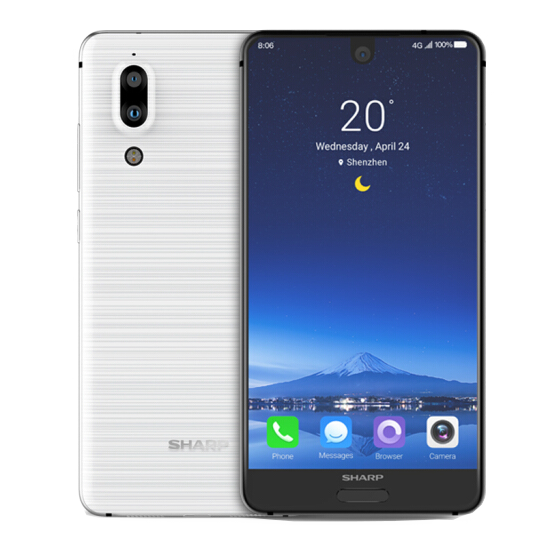 The flagship of Commtiva's range of franchise Sharp phones launched in the latter part of 2012, the Aquos Phone SH837W wields some impressive specs for a non-Japanese Sharp.